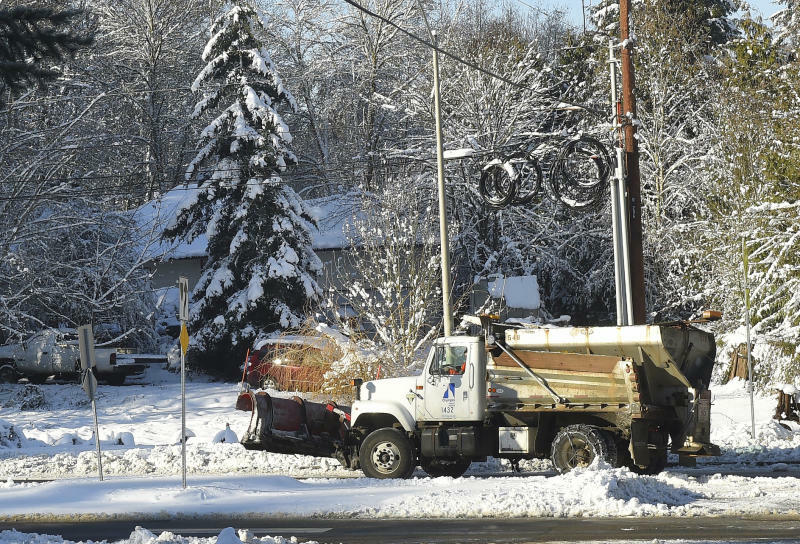 The National Weather Service says light snow has started to make its way into the interior lowlands Sunday afternoon. Snow showers are expected to be heavy at times and will continue into the evening. 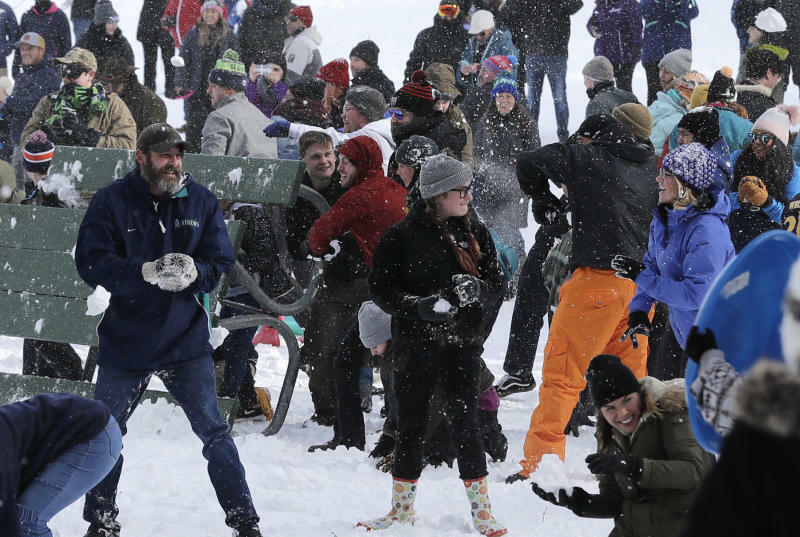 Seattle schools will be closed Monday. Other area schools will also be closed.